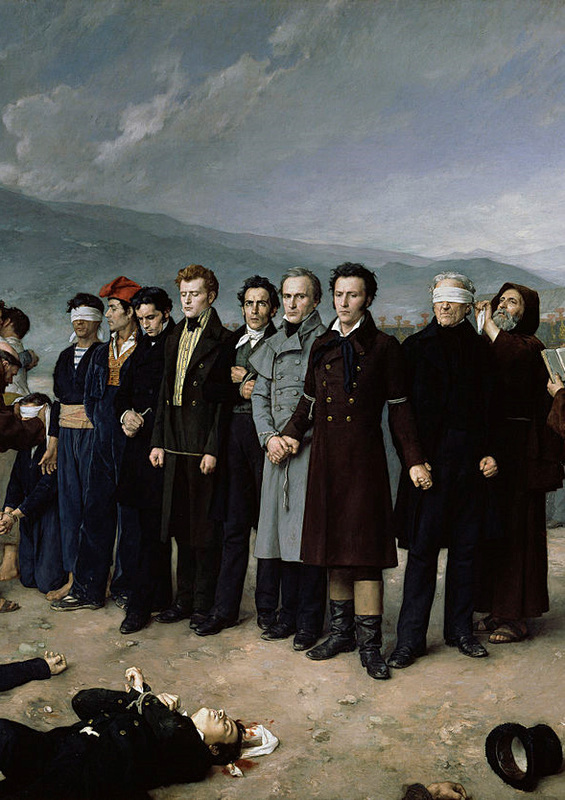 Irene Collins explores the origins of Liberalism within a turbulent nineteenth century Europe. From the beginnings of its use for Spanish rebels in 1820 and the insult it became when used by French royalists, to the growth of political Liberalism in Marxism and Russia in the turn of the century. This booklet follows the evolution of Liberalism through turmoil within the royalty of Austria and its struggle to be accepted within the modern world. Collins follows its growth up to the Dumas of Russia and its manifestation as the bane of the traditional ideal.